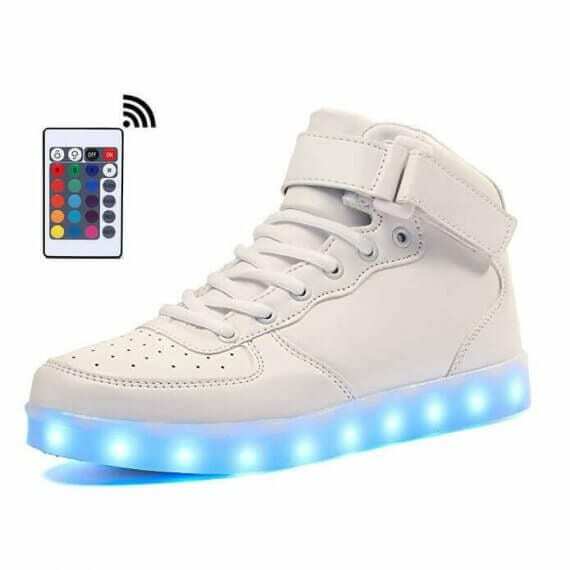 Introducing the hottest pair of white light up sneakers low top for women. Each of our light up shoes are 100% water-resistant and light up in various other colors. Shifting the colors of the new shoes that light up is fast and super easy with basically the press of a button that is found inside the the new light up shoes. You have plenty of options to make a choice of the colors of the light up shoe bottoms. 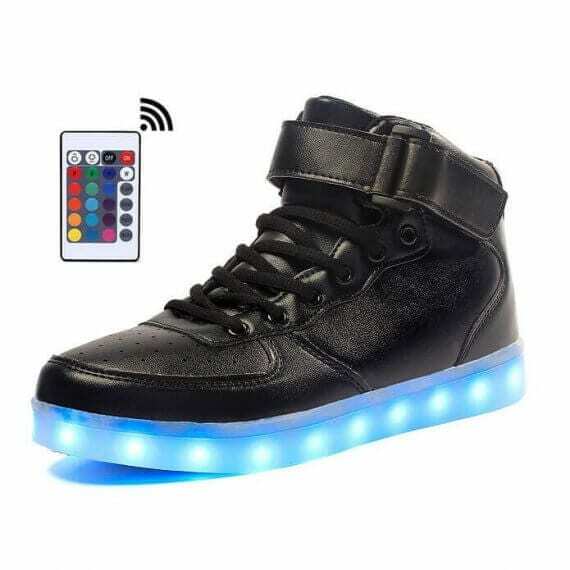 Utilizing a button found within the the led shoes sale you can arrange the multiple settings to flash a solid color or multi color light design and style. 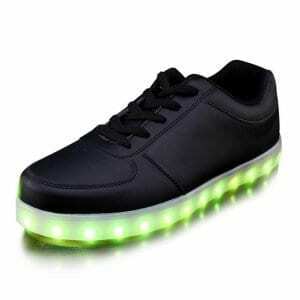 The simulation led shoes are very easily guided via a wireless app if you go with to upgrade. 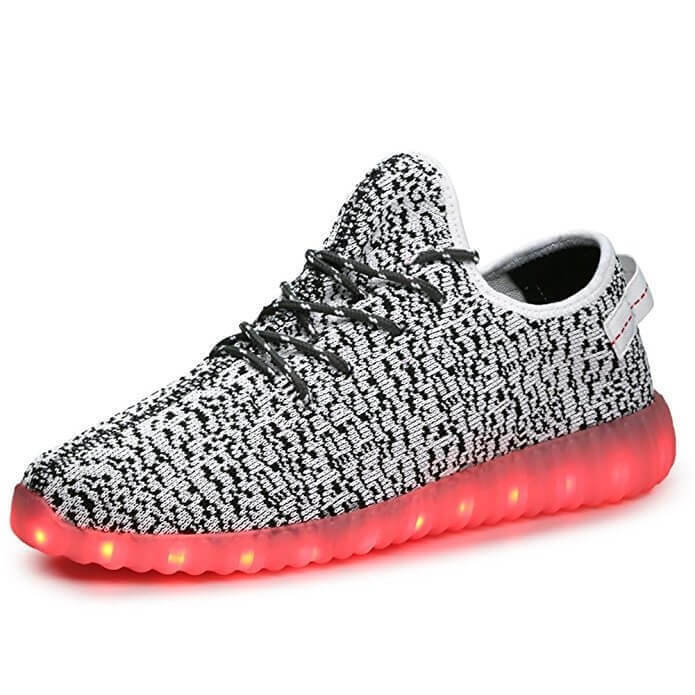 Any individual pair of light up sneakers comes with a USB cable for simple and easy and simple battery charge that will carry on 9 hours. Numerous people are searching where do i buy light up shoe soles to wear for the next affair, celebrations, concert events, and dance tournaments. Women light up shoes make a great nice present for your close family. They won’t destroy in the rain and are risk free to show for any occasion. These shoes with light soles for boys and girls are very well liked among men and woman. High quality insoles and convenience help to make these great light soled sneakers. Expect to have popularity and compliments because these light up bottom sneakers are bound to be a hit which ever place you sport them. So get your hands on a pair of light up new shoes right now and be the jealousy of your friends and in addition all of the your new followers!